Continuing its ongoing commitment to preserving and celebrating timeless recordings, the Recording Academy™ has announced the newest inductions to its distinguished GRAMMY Hall Of Fame®. The latest additions recognize a diverse range of both singles and album recordings at least 25 years old that exhibit qualitative or historical significance. Each year recordings are reviewed by a special member committee comprised of eminent and knowledgeable professionals from all branches of the recording arts, with final approval by the Recording Academy’s National Board of Trustees. With 25 new titles, the Hall, now in its 46th year, currently totals 1,088 recordings and is on display at GRAMMY Museum®. Representing myriad tracks and albums, the 2019 GRAMMY Hall Of Fame inductees range from Aerosmith’s “Walk This Way” to Miles Davis’ ‘Round About Midnight. The highly reputed list also features Ella Fitzgerald Sings The George And Ira Gershwin Song Book, Brenda Lee’s “Rockin’ Around The Christmas Tree,” Dolly Parton’s “Coat Of Many Colors,” Nina Simone’s “To Be Young, Gifted And Black,” Tom Petty’s Full Moon Fever, The Platters’ “Smoke Gets In Your Eyes,” and Fats Domino’s “I’m Walkin’.” Other inductees include recordings by Leonard Bernstein, Jackson Browne, Leonard Cohen, El Jarocho, W.C. Handy, Miriam Makeba, Curtis Mayfield, Edward Meeker With The Edison Orchestra, Charlie Parker’s Ri Bop Boys, Jaco Pastorius, Jeannie C. Riley, Sonny Rollins Quartet Featuring John Coltrane, Frank Sinatra & Antonio Carlos Jobim, The Troggs, Sarah Vaughan, and Link Wray & His Ray Men. For more information about the GRAMMY Hall Of Fame or the 61st Annual GRAMMY Awards®, which will be broadcast live on Sunday, Feb. 10, 2019, at 8 p.m. ET/5 p.m. PT on the CBS Television Network, please visit GRAMMY.com. Eligible recipients receive an official certificate from the Recording Academy. For a full list of recordings inducted into the GRAMMY Hall Of Fame, visit www.grammy.com/grammys/awards/hall-of-fame. The Recording Academy represents the voices of performers, songwriters, producers, engineers, and all music professionals. Dedicated to ensuring the recording arts remain a thriving part of our shared cultural heritage, the Academy honors music’s history while investing in its future through the GRAMMY Museum, advocates on behalf of music creators, supports music people in times of need through MusiCares®, and celebrates artistic excellence through the GRAMMY Awards—music’s only peer-recognized accolade and highest achievement. As the world’s leading society of music professionals, we work year-round to foster a more inspiring world for creators. 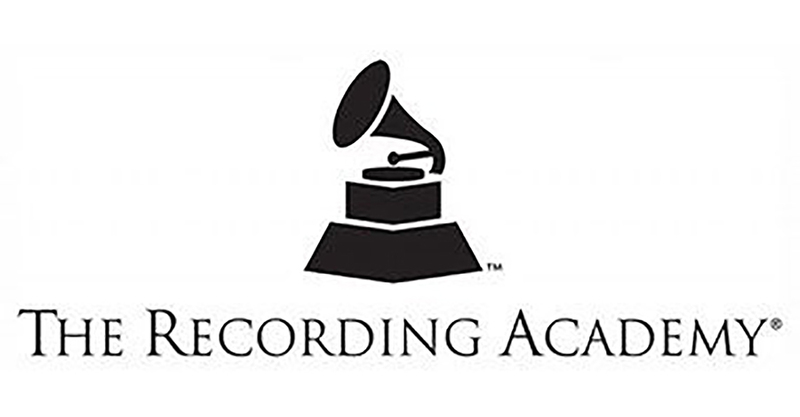 For more information about the Academy, please visit www.grammy.com. For breaking news and exclusive content, follow @RecordingAcad on Twitter, “like” Recording Academy on Facebook, and join the Recording Academy’s social communities on Instagram, Tumblr, and YouTube.